Sometimes I like to create more artistic images where the main subject doesnt need to be in focus. 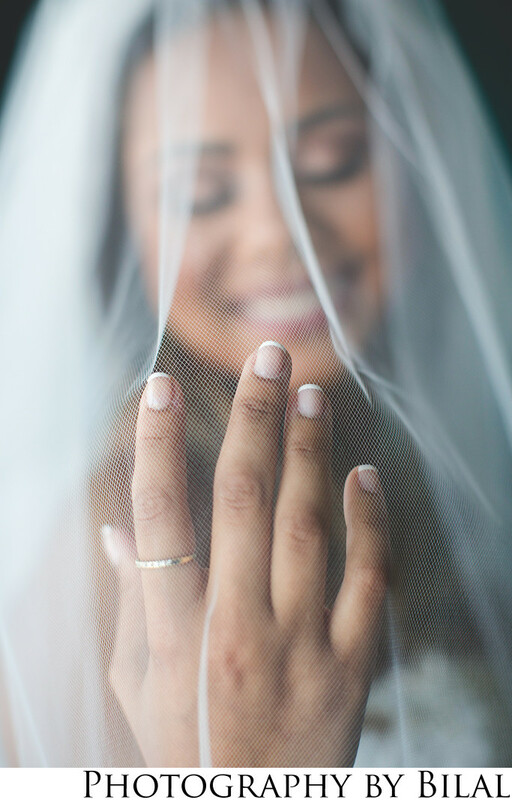 I love the soft out of focus look on the bride's smile in this photo. Some of the best wedding photography I have seen is where the subjects are intentionally slightly out of focus. This image was shot in the bride's getting room, can't remember the name but i recall it was in central NJ.